The heart chakra is where the physical and spiritual meet, and is called Anahata. Anahata is Sanskrit for “unstuck” or “unbroken,” which implies that this is the chakra where one can find freedom from pain and past grievances. The Anahata is the healing center of your body, and love and forgiveness go a long way in helping heal past sorrows. It is the chakra of connection, and when it is open, you will find that you are open, receptive, and connected to the world around you and the ones you love. It isn’t only important to love others to activate this chakra – one must also love themselves. Choosing to let go of pain and hurt feelings is a great way to balance this chakra. When you hold on to bitterness and resentment, they arrest this chakra as well, but allowing oneself to be open and understanding can open this chakra. The key is to let go and move on, and allow this chakra to be a place where peace and love reside, not tainted by hate and negativity. 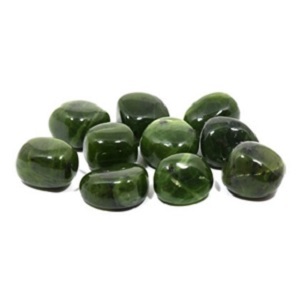 The seed mantra that corresponds to this chakra is YUM, and its color is green. Green is the color of healing and youth. 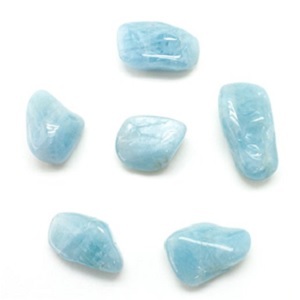 It is associated with Venus and her energies of love. 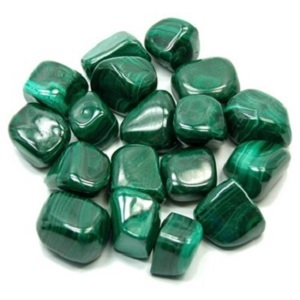 Crystals that can help balance this chakra are emerald and jade. 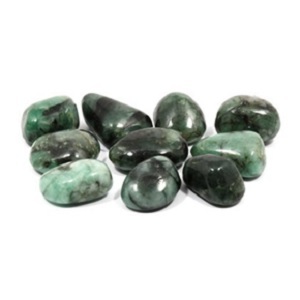 Emerald is stone of love and compassion, and jade is powerful when it comes to healing and friendship. The Fourth Chakra the Heart Chakra -- the healing center of your body, and love and forgiveness go a long way in helping heal past sorrows. It is the chakra of connection, and when it is open, you will find that you are open, receptive, and connected to the world around you and the ones you love. How many petals are on the Heart Chakra? 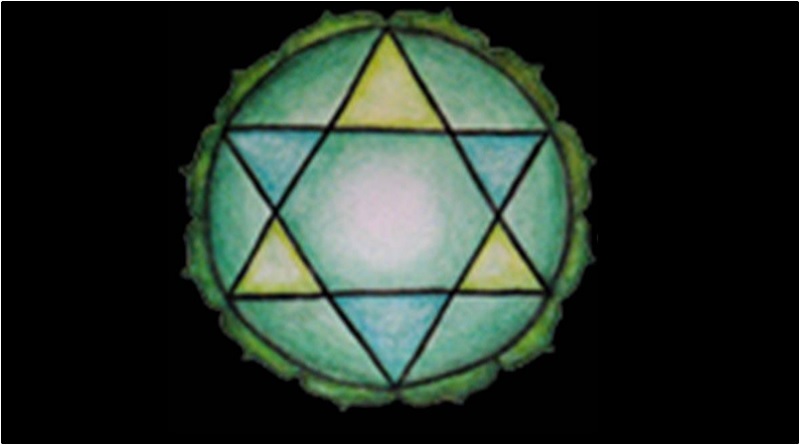 The Heart Chakra has 12 petals, called the heartmind. Anahata is Sanskrit for “unstuck” or “unbroken,” which implies that this is the chakra where one can find freedom from pain and past grievances. What are Your Thoughts On Anahata: The Heart Chakra? What brings you to our article on the Heart Chakra today? Did you learn anything new from our article on this chakra? What other chakras might you be interested in learning about? We'd love to hear your feedback! "Open Yourself to Love With the Fourth Chakra." Chopra Center. N.p., n.d. Web. 23 Aug. 2016. "Heart Chakra - Anahata." Chakra Anatomy. N.p., n.d. Web. 23 Aug. 2016. "Emerald." Meaning and Uses. N.p., n.d. Web. 23 Aug. 2016. 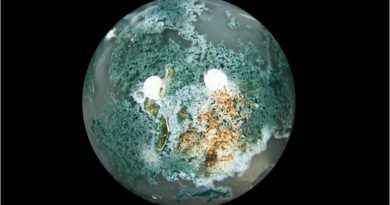 "Jade Meanings and Uses." Home. N.p., n.d. Web. 23 Aug. 2016. "Magic Color Correspondences & Magic Color Meanings." Universe of Symbolism. N.p., n.d. Web. 23 Aug. 2016.